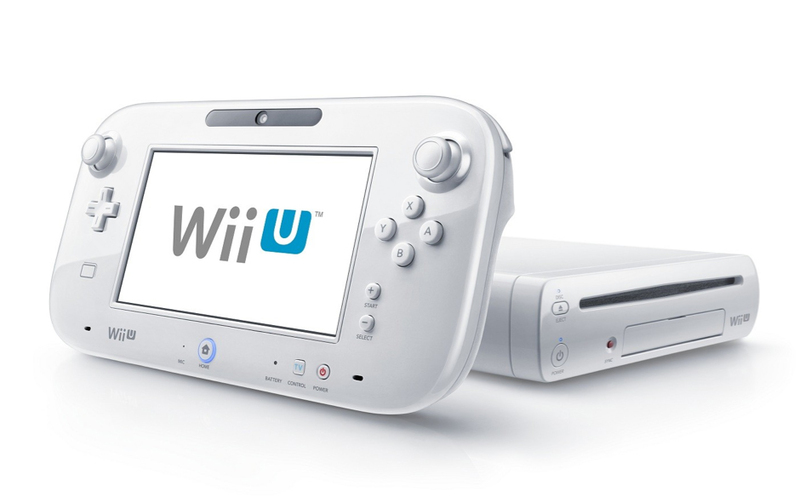 If you are looking for a fantastic gift for your kids, then look no further than Wii U. It's a brand new video game console from Nintendo debuting today. It's going to be one of those Christmas gifts that your kids will be begging for so don't forget to stop by Bestbuy, Sears, Gamestop, ToysRus, Target, or Walmart before they are all sold out! The system comes in two configurations: white and black. The white one is the basic system. Black one has one extra game and more memory but also costs $50 more.